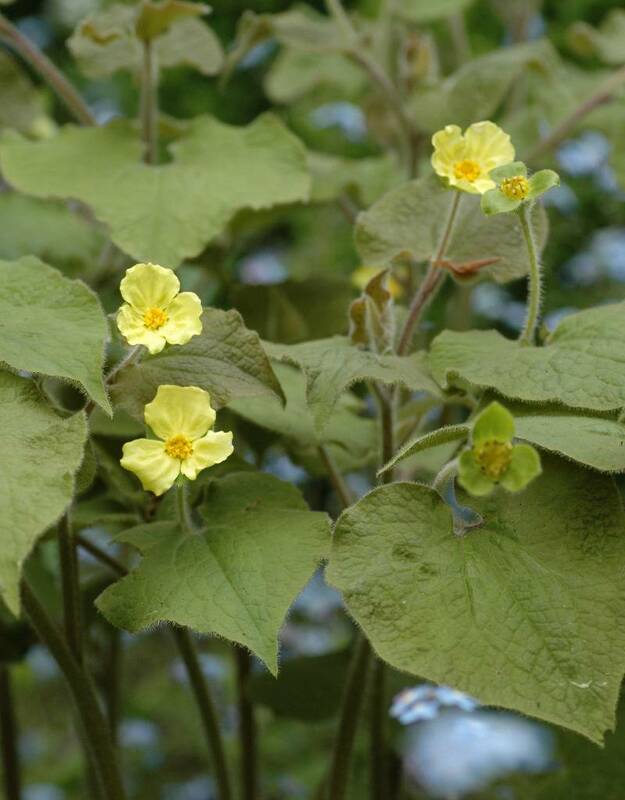 Saruma henryi is a plant new to the gardening circles of the Netherlands. It originates from China and, via France, was introduced by Dutch nurseryman Hans Kramer, (nursery De Hessenhof). Saruma henryi is a robust perennial for in the shade. It doesn’t really compare to any other plant; it’s elegant and exotic, but is also fully winter hardy. 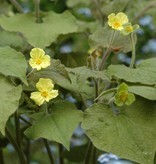 The leaves are felt-like, the flowers small but numerous. The direct translation of the Chinese name (马蹄香) is ‘scented hoof flower’, but we haven’t been able to detect a scent at all; perhaps the sense of smell of our fellow Chinese plant lovers is better than ours! The leaves are clearly hoof shaped, so we can vouch for that part of the Chinese name! Saruma henryi has a long flowering period; it flowers from early spring to the beginning of summer. Saruma henryi grows in large parts of China, in dense forest and in deep valleys.